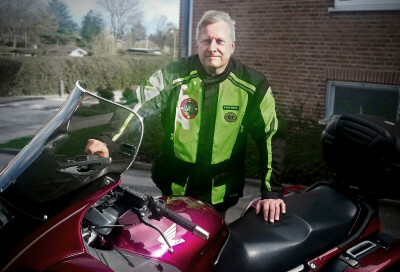 Henrik Jeanty Jensen is the preseident of Nordsjællands Motorcykel Club, Denmark (NMC) and Henrik is an enthuastic Tourstart.org user. 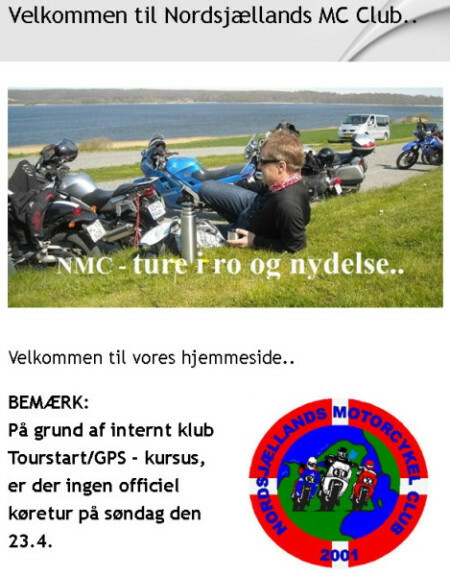 NMC is a touring club in the northern part of Zealand, Denmark with 80 members. NMC goes for some common rides on both Sundays and Wedensdays - always planned on Tourstart by Henrik and Bjarne. 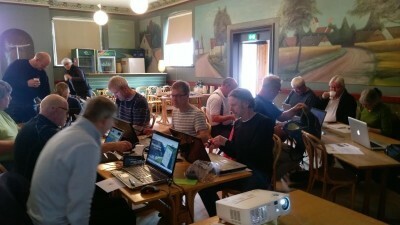 So the club members have heard a lot about Tourstart and they asked Henrik to have a Tourstart GPS training course. Quickly Henrik agreed - and the plans started. Henrik planned the training togehter with Bjarne Bronke for Sunday 23rd April 2017 and below the invitation from their web page. 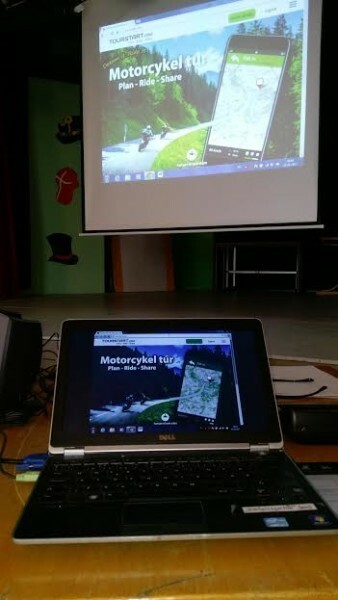 16 very dedicated motorcylists started the day with a plan what to learn - all nicely described in the agenda which were prepared and neatly arranged for each participant. 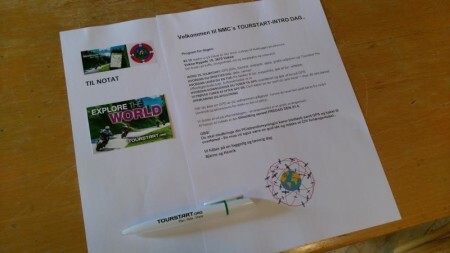 The functions of Tourstart were professional presented by Henrik and demonstrated so all the participants could follow both on the big screen as well as on their own computer. Bjarne assisted competent in the questions from the participants. The training was an active training. This means the users were presented to the functions and then they should work with this on their own computer - while they got support from Bjarne Bronke (co-trainer) and Henrik. Therer were a lot of internal discussion between the participants how to do - so all experiences were shared. After the training there were a lot of positive comments on the facebook page of the club - which made Henrik and Bjarne happy as their efforts gave a good result among the club members.